Cavities can create stern oral conditions if untreated. Although tooth extraction can be an option, some dentists recommend dental fillings. Your dentist will get rid of the cavity and close the gap with the filling. You can choose from resin, amalgam, or porcelain fillings. Resin and porcelain fillings are commonly used in most because they pose fewer risks unlike amalgam filling. 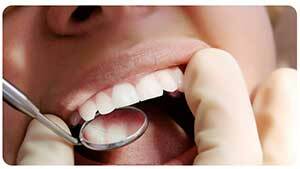 Although dental fillings are believed to last for a lifetime, one needs to be careful about them. You might want to avoid biting and chewing hard food to prevent the fillings from cracking. It is also advisable to brush and use mouth rinses with fluoride to prevent plaque and bacteria increase.